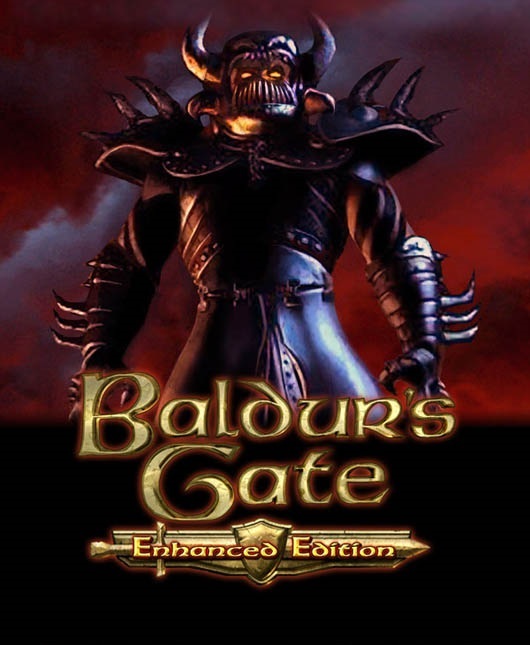 Since its initial release in 1998, Baldur’s Gate has entertained millions of fans around the globe, and has received countless awards. 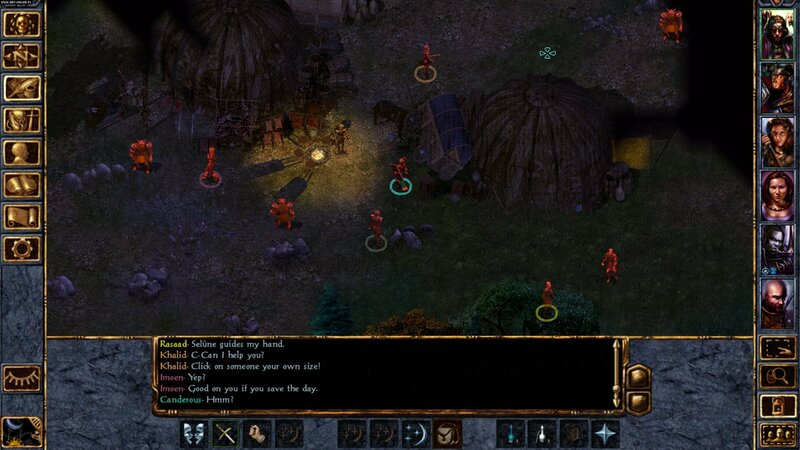 This classic saga of mystery, intrigue, and adventure has set the standard for Dungeons & Dragons™ computer role-playing games ever since. 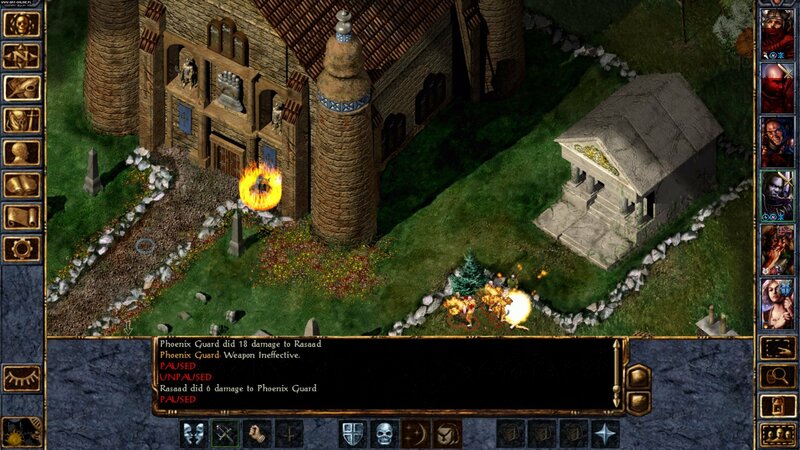 Running on an upgraded and improved version of the Infinity Engine, Baldur’s Gate: Enhanced Edition™ includes the entire Baldur’s Gate adventure, the Tales of the Sword Coast expansion pack, and never before seen content including a new adventure, and three new party members: The Calishite Monk Rasaad yn Bashir, Neera the Wild Mage, and Dorn Il-Khan, the evil blackguard. Game have been updated to 1.2.0, can you guys update it too? please skidrow, gief us the latest patch for the italian language. The game have release a new patch. Please update. Thank you! 1.0.2012 update release? Any plans for this? 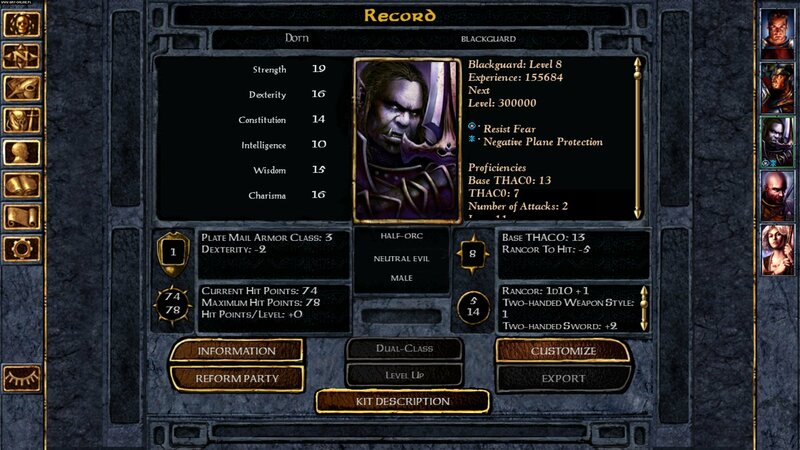 A game update 1.0.2012 is now available. should i download this, or is the game in game of year listing up to date that you posted already up to date? Does this fix the multiplayer issues? Do I need original part of BG or this update will work independently?